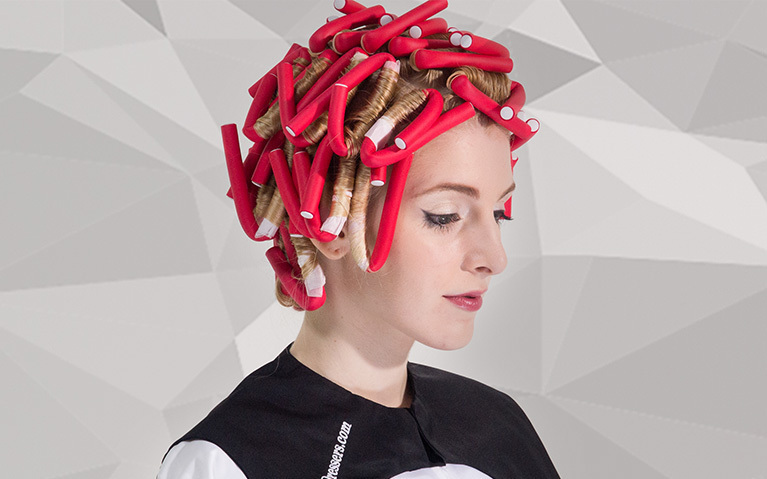 Familiarize yourself with how to effectively neutralise a perm with salon owner and freelance educator Charmaine Piche in this foundation MHD perming video tutorial. 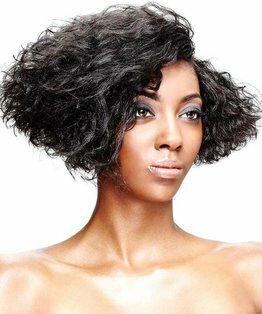 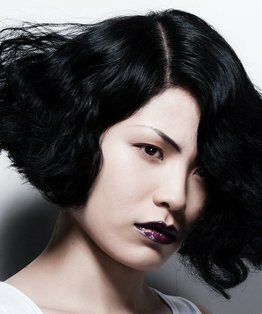 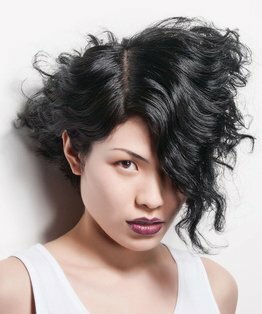 You explore this final stage of the perming process, the process of oxidation, and how it permanently fixes the newly formed curls. 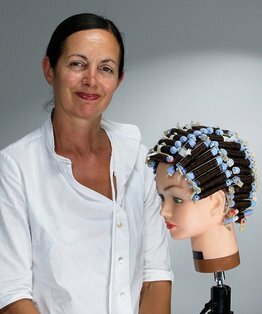 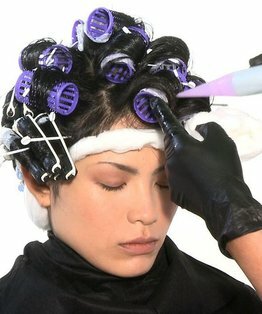 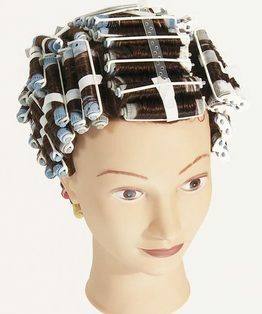 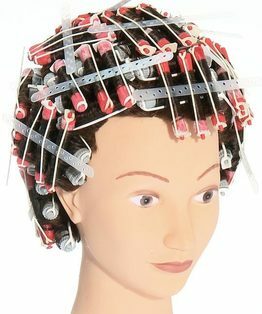 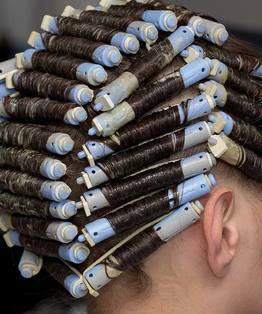 Members can also download our How to Neutralise a Perm step-by-step pdf.